After much preparation, rehearsals for Fefu and Her Friends began this week. What a joy and challenge to tackle this multi-layered and rich script by Maria Irene Fornes and to do so with such an amazing team of artists! Fornes is a provocateur and Fefu and Her Friends is no exception as one of the first site specific plays in the US canon. 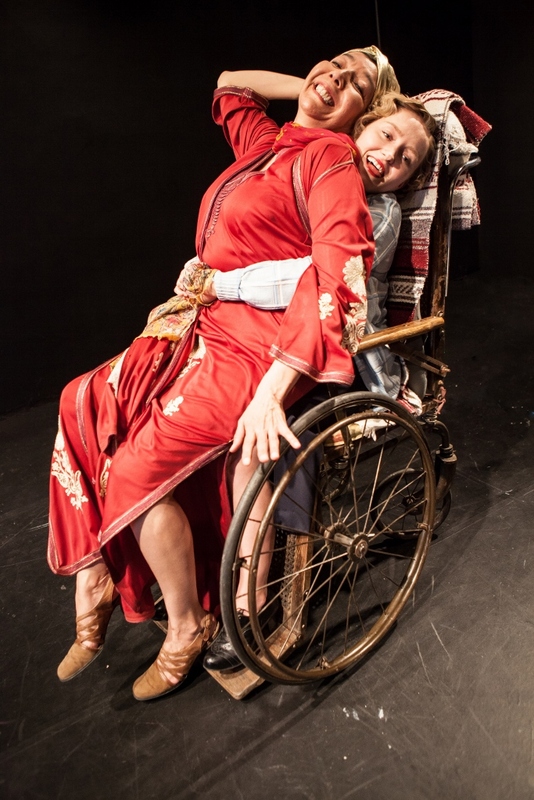 The mischief and delight that Fornes shows in her theatricality translates in to the play with shifts between playful and delving in to the depths of human experience. As the team has explored the script in the last few days it is clear that Fornes is a powerful writer. Her use of magical realism is captivating, yet despite writing over 50 works, winning 8 Obie’s including the 1982 sustained achievement award “for the wit, imagination, and social outrage she has brought to off-Broadway for twenty years” she is not a well-known writer. 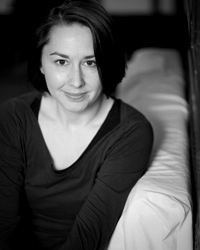 Her work challenges artists and audiences. Sugarcoating is not part of Fornes’ recipe, but her plays do not preach rather they ask us to look at things anew. We find moments of joy and tap in to a deeper level of consciousness. This is an experience you do not want to miss. With the wonderful cast, a beautiful heritage house setting and an opportunity to encounter the work of one of theatre’s most unique voices…plus only 60 seats per performance. Get your tickets now! 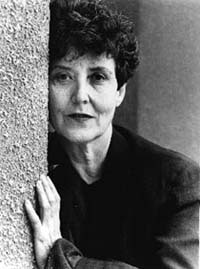 My first encounter with the writing of Maria Irene Fornes was when I was doing my undergrad at the University of Saskatchewan. I was very interested in discovering work by female playwrights. I kept an on-going list of women playwrights and would go to the university library and check out play after play and read them in between classes, rehearsals and work. When I came across Fornes, I was immediately hooked. I remember reading several of her pieces and being struck by the style, the subtle political content and the language. I read up on her and loved how her work as a painter and her cross-cultural experience influenced her work. A peer did a student production of “Conduct of Life” during that time and I kept a copy of it, “Fefu and Her Friends” and my other favourite, “Mud” in my files of plays I love. When I did my MFA I wanted so badly to direct “Fefu and Her Friends” but our thesis directing was part of a summer repertory and both due to the casting demands and my thesis committee’s lack of understanding of the play, I was turned down. I had to select another piece. It was disappointing but I knew one day the right situation for directing the play would come along. Then, while doing an apprenticeship in England, I had the opportunity to work on a film adaptation of “Mud” and play Mae. It was an amazing experience. Needless to say, I have waited a long time to direct “Fefu and Her Friends” and am beyond excited to do so with a stellar cast and in the ideal venue. Why did this play hit such a chord with me? I think it was both the experimental use of space that opened my eyes as a young theatre student and that Fornes really does break all the rules, or as she would say she simply doesn’t believe there are any rules. There is so much to mine in her writing and at the same time her goal is to let the audience decide the meaning. A few years back, I tried to contact Fornes to invite her to FemFest. I had always read about her work teaching playwriting and missed an opportunity years ago to do one of her masterclasses. I simply could not get away nor afford to travel to New York. It is one of those things I will always regret. My invite to her to do a masterclass at FemFest went unanswered. I later discovered that it was due to her failing health. In my mind she will always be this high spirited, energetic artist that I have read so much about. In reality she is now 83 years old. A few years ago she began showing signs of Alzheimer’s. 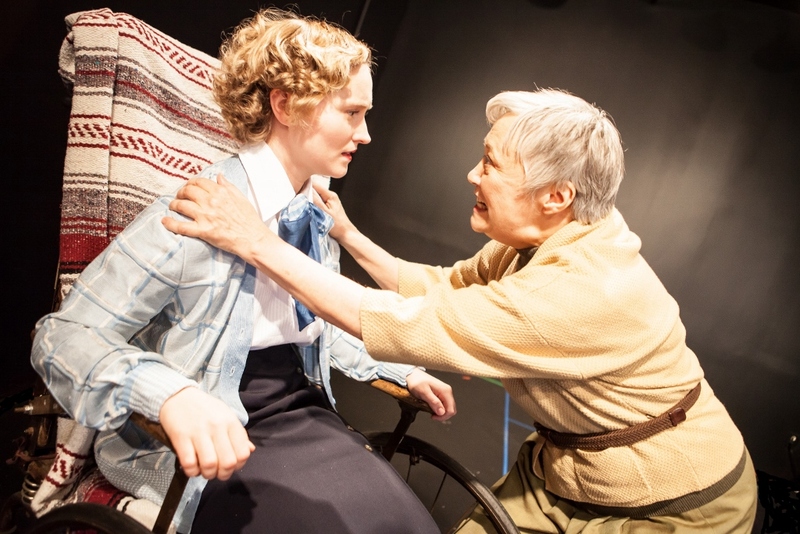 She was put in a nursing home far from her theatre community in New York City. 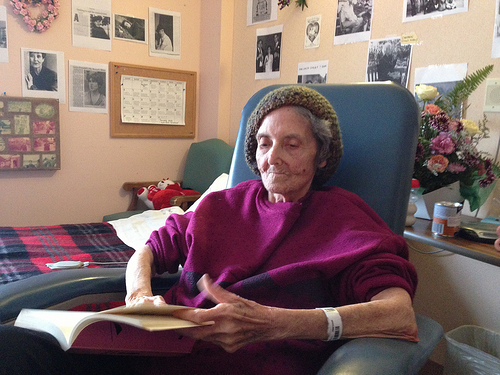 After an on-line petition and much advocacy she was moved last year to a nursing home where her theatre family could visit and care for her. The change in her was immediate. 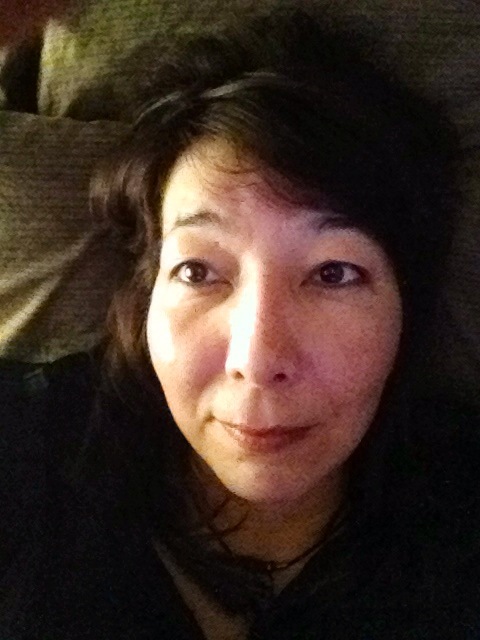 As a lesbian woman with no children or partner, her extended family is the theatre, the artists she worked with, the playwrights she taught and inspired and artists like myself who have admired her from afar. She has shown us the possibility of theatre. For updates on where she is today, check out https://www.facebook.com/fornestherestimakeup . Fefu and Her Friends: Meet the Cast! Gender roles, sexuality, loneliness, isolation, and entrapment – these are just some of the themes explored in Maria Irene Fornes’ Fefu and Her Friends which we are thrilled to be bringing to life this spring! 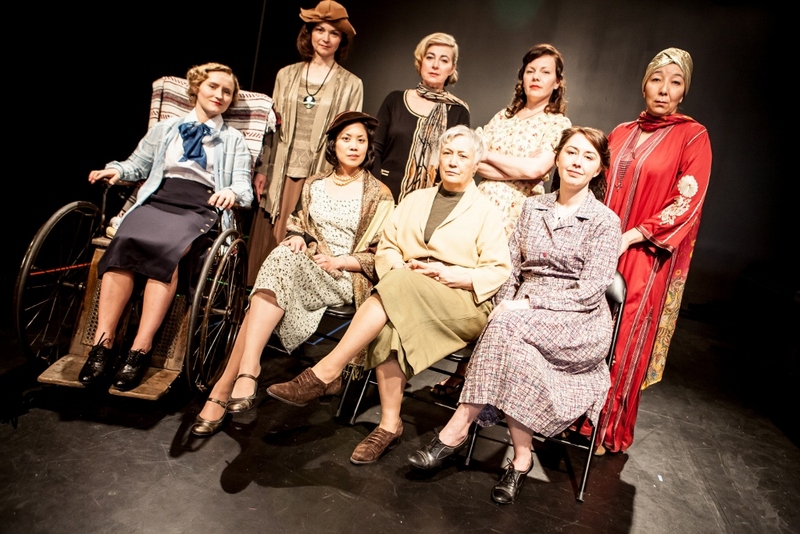 We are also incredibly excited to work with our cast of 8 local female theatre artists! With opening night less than 2 months away, we felt it was about time to begin introducing the members of our cast. 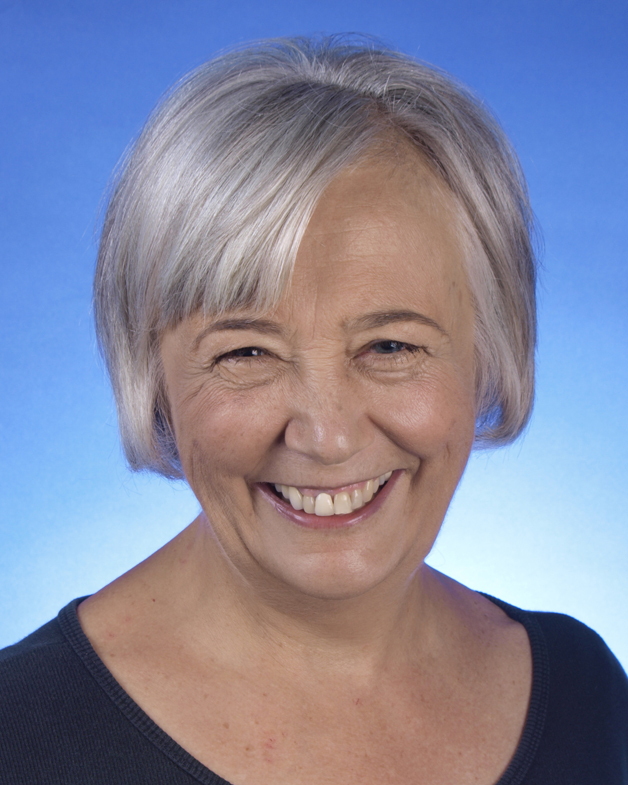 Today, we are happy to feature Julia Arkos who will take on the role of Cecilia and Nan Fewchuk in the role of Paula. Keep reading to find out more about these two female talents and stay tuned over the next few weeks as we continue to feature the rest of our cast! 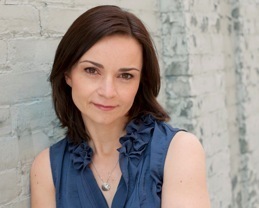 Julia Arkos was last seen on RMTC’s Mainstage as Kate in “Other People’s Money” and as Karen Weston at the Warehouse in “August: Osage County.” Theatre credits also include productions with: Soulpepper Theatre (Toronto), Kaleidoscope Theatre (Victoria), Playwrights Theatre Centre, The Arts Club, Mothership Collective (Vancouver), MTYP, WJT, TPM and PTE. Film and TV credits including leading roles in: “Choke”, “Heaven is for Real”, “Lucky Christmas”, “Less than Kind”, “Eureka”, “Dead like Me” and “The X-Files”. Nan Fewchuk is truly pumped to be working with this stellar group of women in such a thought provoking, innovative play. Last year Nan assistant directed, Jail Baby, and then produced and played Rozetta Stone in the Winnipeg Fringe Hit, Dog Act. Select credits include Peter Pan, Beauty and The Beast (Rainbow Stage), The Merry Wives of Windsor (SIR), Magpie, Fen (Sarasvati), Or, Eleemosynary and A Phoenix Too Frequent (Winnipeg Fringe). And now for a little bit of fun. We wanted to give our audiences the chance to get to know our actors so we asked them a few questions for you! Take a look at Julia and Nan’s responses. JULIA: Goneril in “King Lear” I guess. JULIA: I wouldn’t; and you wouldn’t want me to. NAN: A mash up of Oh, Canada and American Woman. JULIA: I’m not really a deserted island kinda gal. NAN: Yoga mat, a good book, and my readers. If there were no Customs on the island, I would throw in a very expensive bottle of red wine. Fefu and Her Friends will run from May 22nd – June 1st inside the beautiful old heritage building operated by The University Women’s Club of Winnipeg (Ralph Connor House, 54 West Gate). Tickets are $15 for students and seniors and $20 for adults. This is a one-of-a-kind theatrical experience you won’t want to miss and with only 60 seats per performance it is bound to sell out fast! Click here to purchase your tickets online today or give us a call at 204-586-2236.